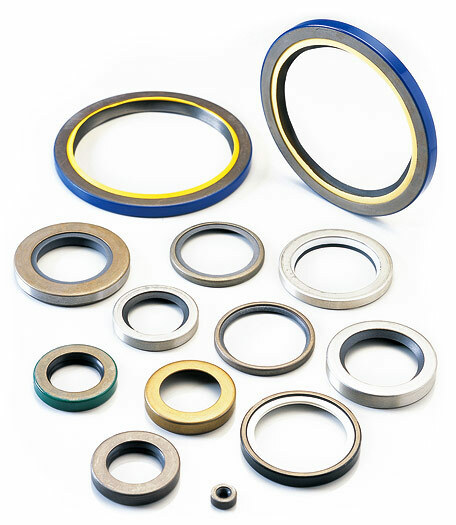 The rod seal range has been designed to meet the needs of hydraulic equipments operating at high pressures and subjected to severe loading and vibration conditions. 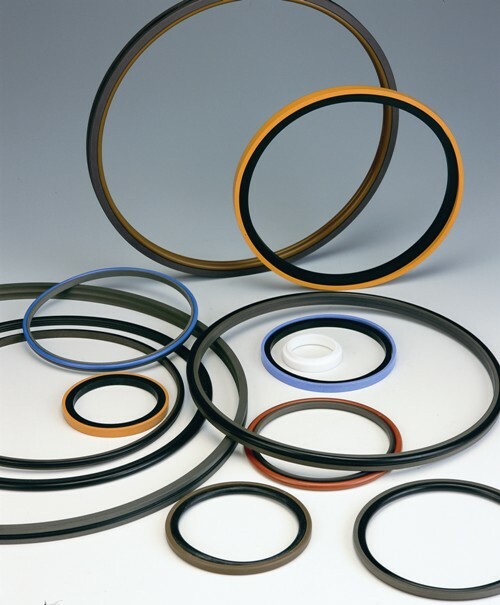 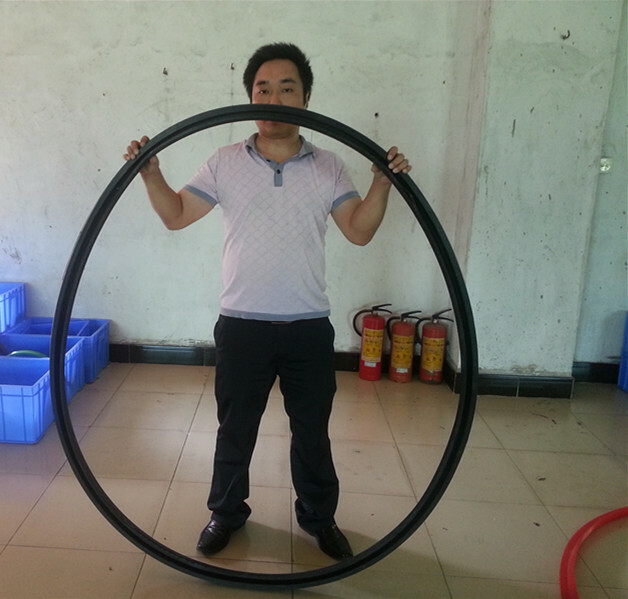 The main sealing element is manufactured in a highly compression set resistant nitrile. 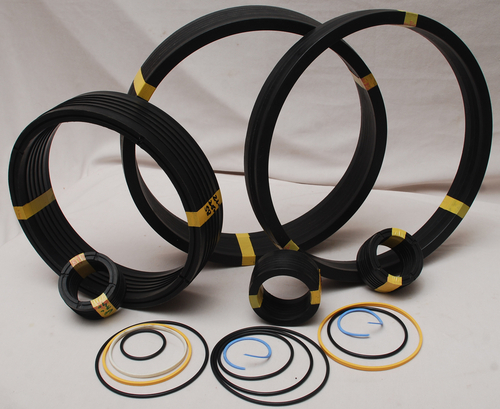 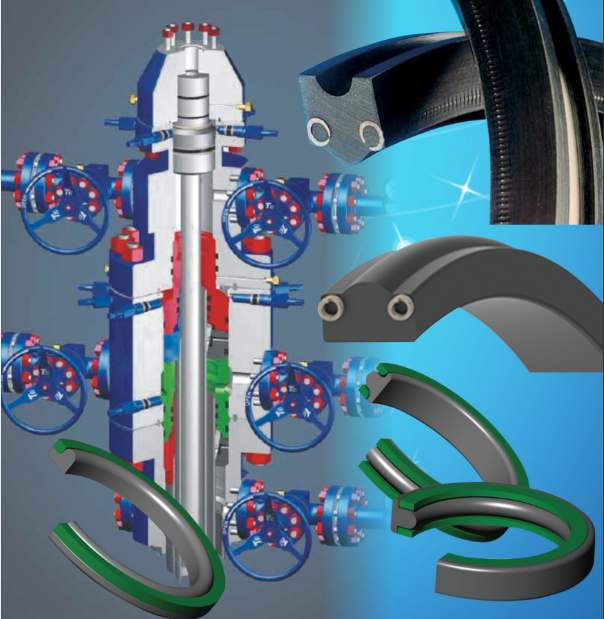 The most important quality of this element is the design of the multiple sealing lips for maximum sealing efficiency and end face configuration, which ensures that the selemaster can tolerate vibrations and severe misalignment. 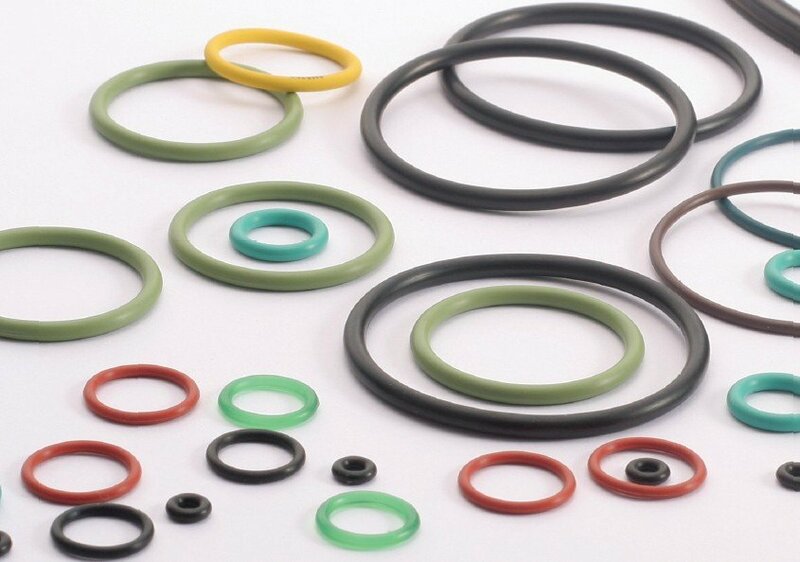 The support ring is made in cotton fabric reinforced nitrile elastomer; the “U“ shape is energised when pressure is applied. 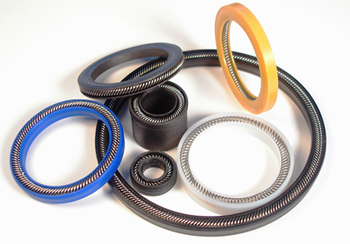 The last element is the anti-extrusion ring manufactured in POM.